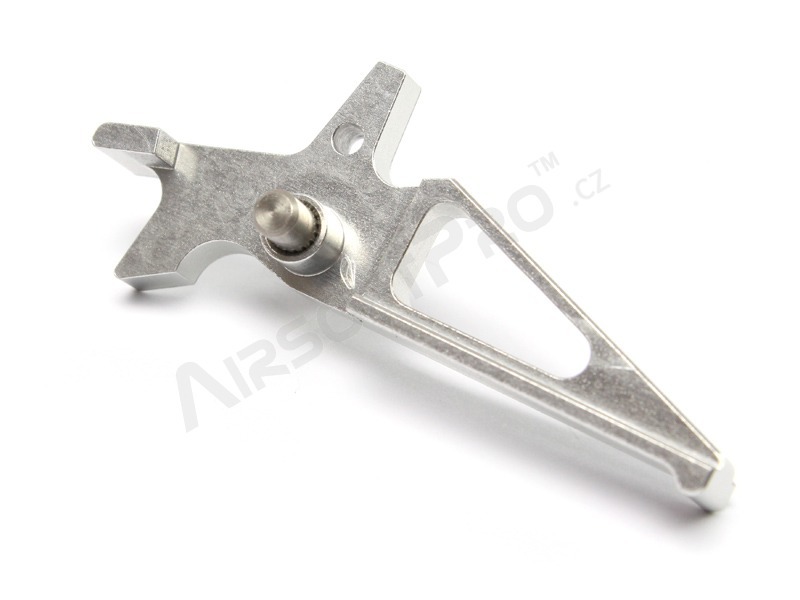 This lightweight trigger is made on CNC machines of aluminum alloy with silver anodising. It will give your weapon a originally look. 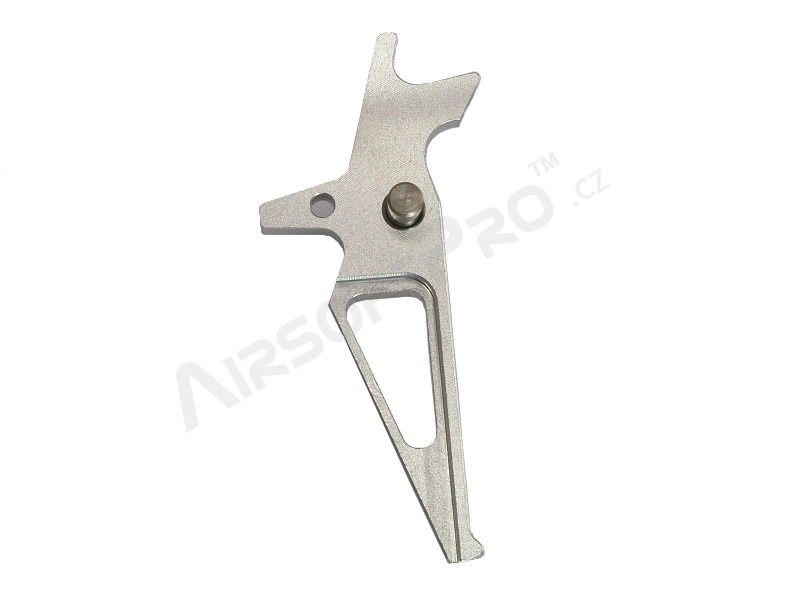 It is appropriate to combine with the CNC selector lever and the CNC magazine release of the same color.